In this article I will show you how to display your company’s Google Plus page in search result when someone is searching your company. 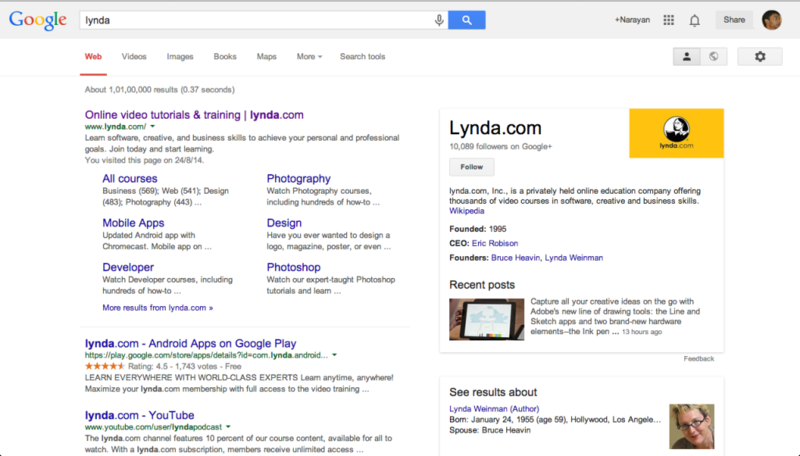 In the above example we can see that when we search for “lynda” in google search we get its google plus page displayed on the right side. 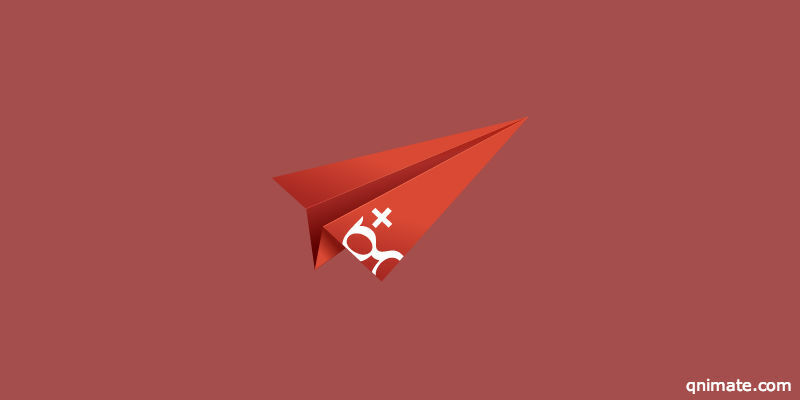 To have your website’s google plus page displayed in search result you need to configure your website and google plus page page for google publisher. A website can only link to one google plus page. Its two way process to setup google publisher. Now go to your Google+ page and click “Edit profile” then add the URL to your website in the Website section to create a reciprocal link between the two sites.